New buying trends like click and collect have made the internet a crucial line of development for our customers. 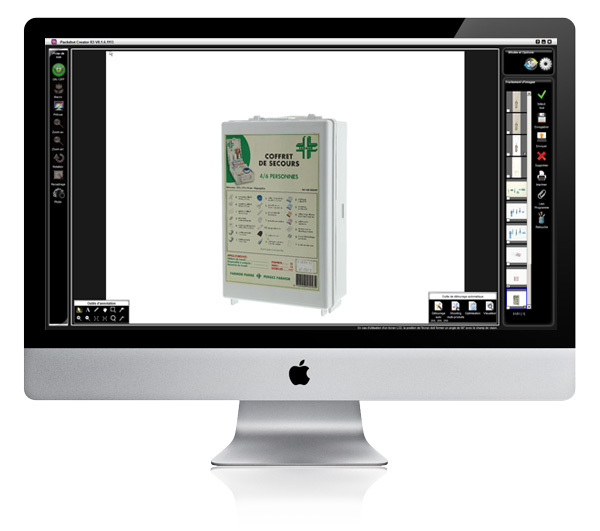 Digital media are essential in the pharmaceutical and parapharmaceutical industries today. 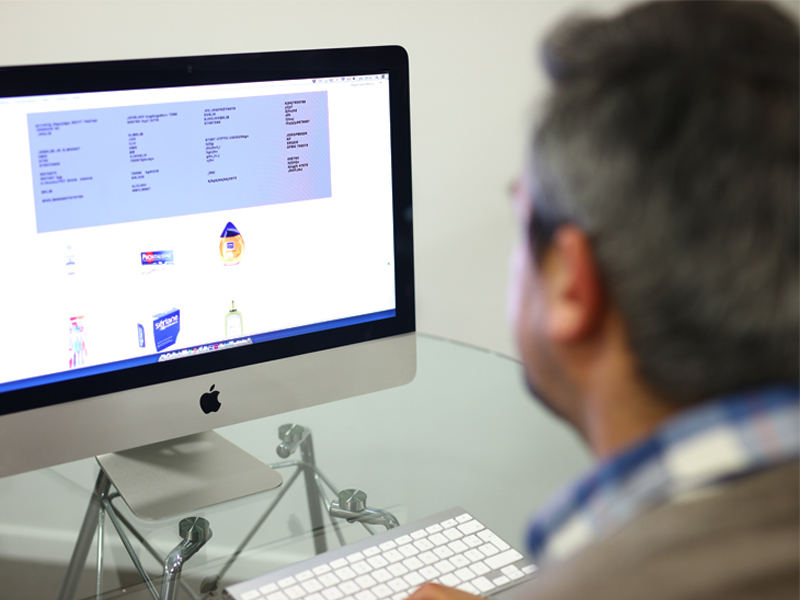 Create a product images database will allow you to communicate more easily with your customers, suppliers. 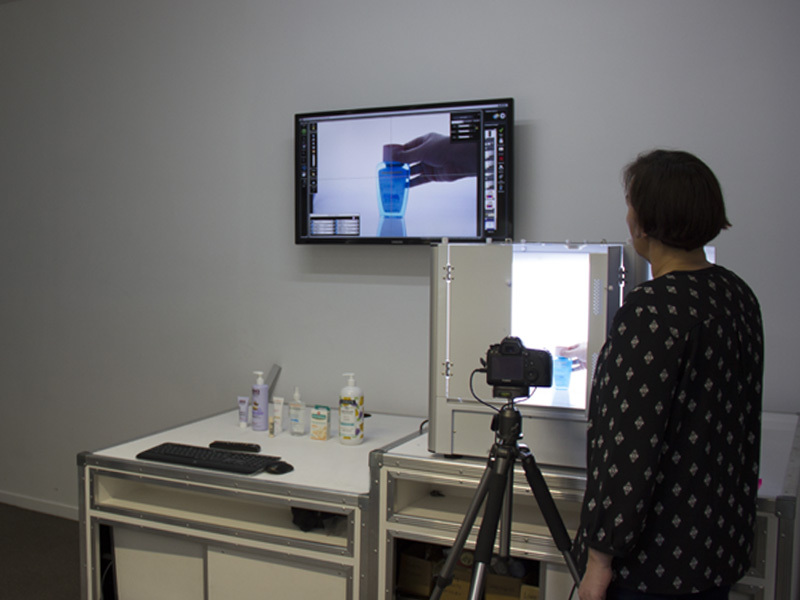 Discover how to photograph your pharmaceutical products with our automated photo studios. PACKSHOTCREATOR: 15 YEARS OF EXPERIENCE bringing your image production in-house. A preferred partner for numerous parapharmaceuticals businesses since 2001. Baby care, body care, health and beauty products, dietary supplements, slimming aids… PackshotCreator makes image production a simple and intuitive process. What are the best options for producing photographs and animations? How to create your own product images database? Will these solutions allow me to create professional quality photographs? 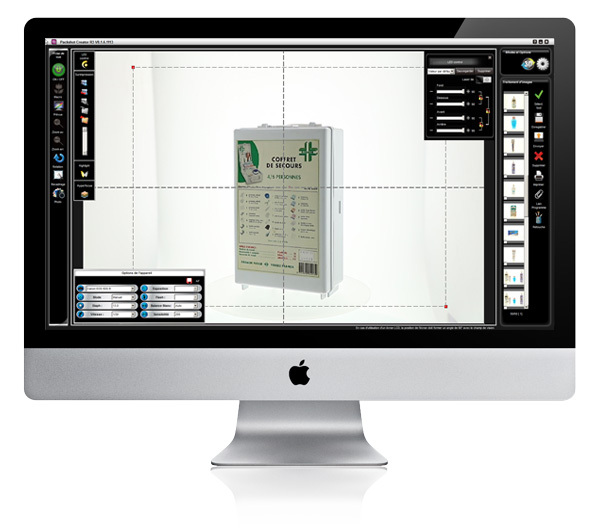 How can I optimize my image production process when I need to photograph a huge number of pharmaceutical and parapharmaceutical products? 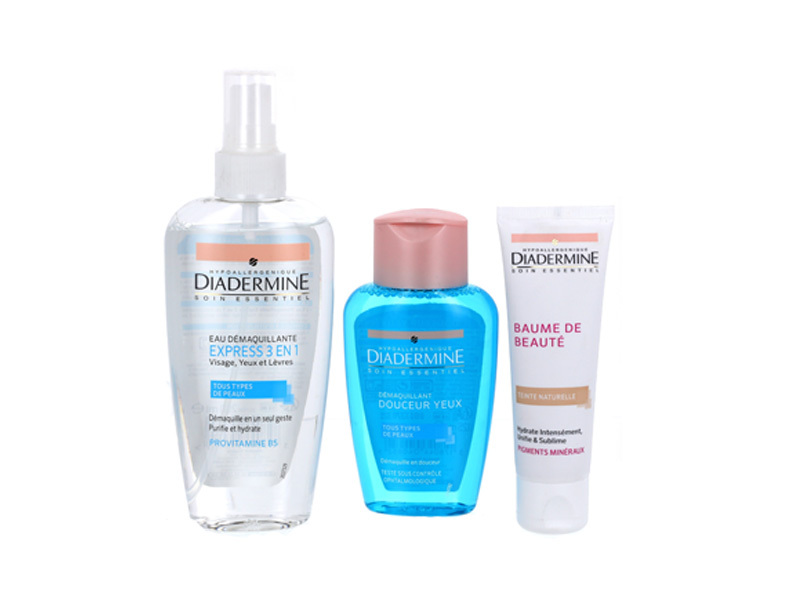 What are the options for dealing with reflections and transparency in images of white packaging and product wrapping? How can I follow essential health and safety regulations and highlight the important information printed on my product packaging? Is it feasible to set up a photo studio on my premises? Our box studios suit any kind of working environment. 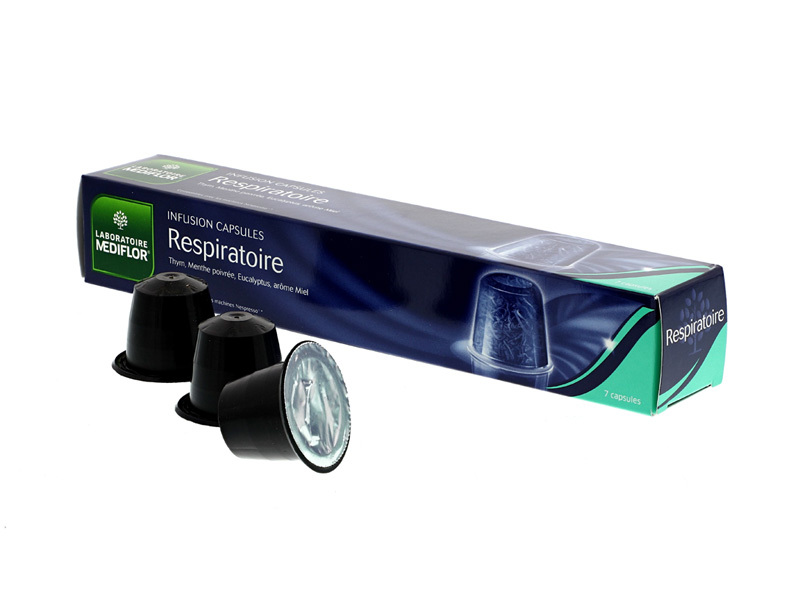 They will easily find a place in your office or in the backroom of your pharmacy or warehouse. 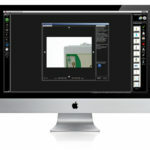 Simplify your image production by cutting out the middleman and take advantage of automation features in our software to limit the amount of time you spend in photo shoots while producing uniform, professional quality photographs. 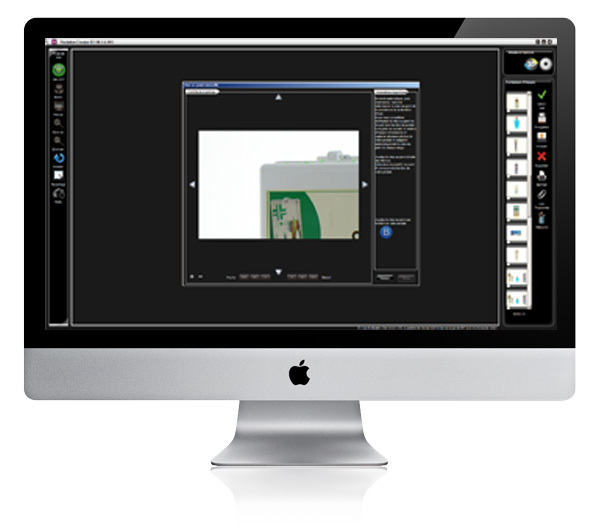 Record your photos and animations in multiple formats for web or print media, for your customers or for internal use. Take control over all your communications — e-commerce, brochures, catalogues, databases — to facilitate communication with your employees or provide comprehensive information to your buyers thanks to detailed, high quality visuals. 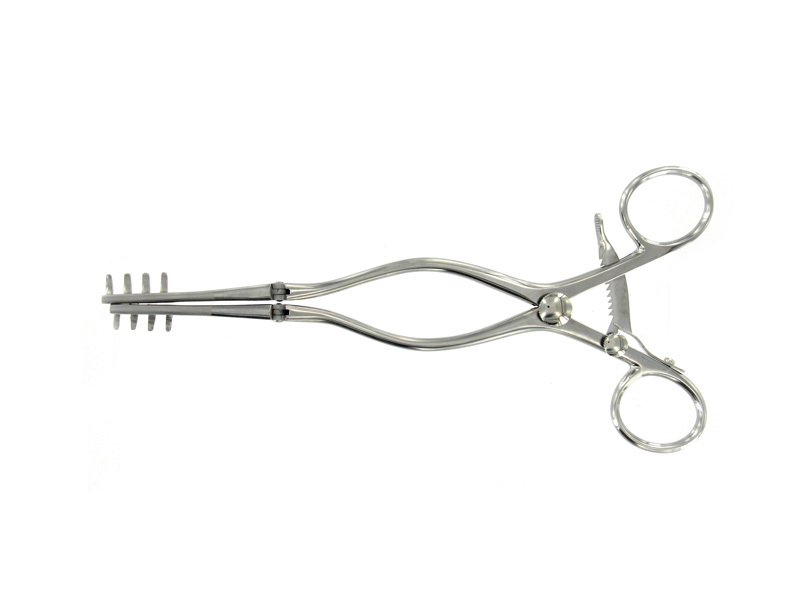 Product photographs in the field of healthcare and alternative medicine need to be flawless. The consumer needs to be able to grasp the benefits of the product right away. A pesky reflection can cover up a list of ingredients; poor colorimetry can modify the normalization of colours that may affect product safety. These are all obstacles that can get in the way of online sales. The packaging of medicines and parapharmaceuticals is designed to protect them from tampering and degradation, and guide consumers as to their safe usage. The 100% LED lighting system of our PackshotMini Mark II solution is variable and diffuse, making it easy to adjust the lighting for the white, transparent and reflective products that are widespread in the industry that can be so hard to photograph. 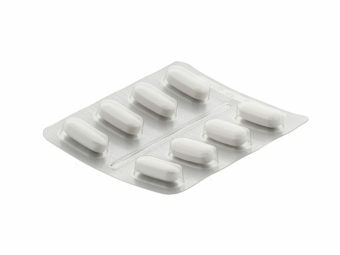 Your packaging has multiple features, providing a wealth of complex information. That’s why it has to be displayed in images that are as clear and precise as possible. According to research, interactive features improve and strengthen the customer experience. You can use them to reassure potential buyers, as seen in this 360° animation. In the face of intense competition and a culture of high visual standards, it’s important to provide your customers with photographs that are packed with detailed information like ingredients and warning labels. Then you can also use it as a product images database for suppliers. Our hyperfocus feature lets you upload photographs that are 100 % clear. Together with our dynamic zoom function, it will help you share all your important product information with consumers and colleagues, from the composition of a medicated syrup to the SPF factor displayed on the label of a sun cream. Pharmaceuticals and parapharmaceuticals impact our health, and they are often designed for daily use. Our solutions make it easy to provide product specs in photos and animations: everything from the logo, manufacturing standards, directions for use, and origin of the item to its chemical / laboratory information. Consumers are learning to shop responsibly, giving an edge to manufacturers and distributors who are willing to put their cards on the table! 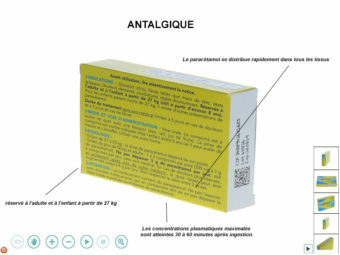 Use the 20x zoom function to display detailed product information printed on the packaging for medications and supplements. The diffuse, 100% LED lighting in PackshotCreator studios guarantees high-fidelity rendering of colors and textures for all your products. 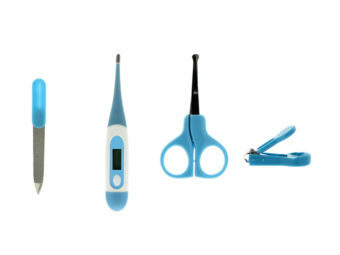 It works with all kinds of medical product lines: hearing aids, nail clippers and nail files, thermometers and more. 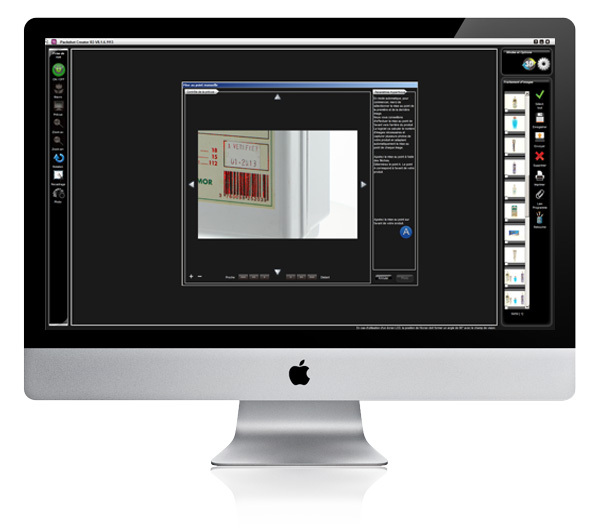 Use PackshotViewer software to train your employees or create interactive communications on your product ingredients. Script and annotate the characteristics of all your products ranges and new items. In photography and macrophotography, hyperfocus mode aims to reproduce the finest details of every object, so you can capture images of pills in blister packs or care sets made up of multiple products. Shutter speed and aperture values on your camera let you adjust the lighting during photo shoots. These settings can be memorized to save you the trouble of looking for the right lighting in photo shoots for different types of products: white, transparent, brilliant or matte. 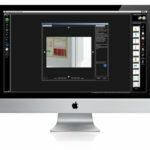 The positioning memory (ghost image) lets you create uniform images of different product typologies. 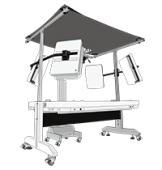 The adjustable environment in our photo studios empowers you to create images of even the most challenging products. 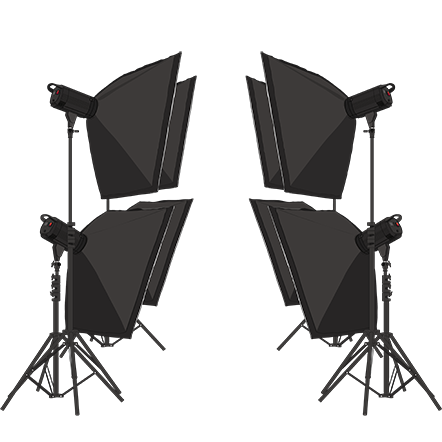 Tailor-made for PackshotCreator, our solutions are equipped with advanced modular LED panels. LED technology has the advantage of being extremely durable and exceptionally reliable while consuming less energy. It provides instant full lighting with a temperature equivalent to daylight. 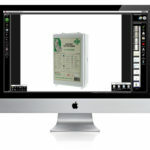 It’s the perfect tool for producing images against a pure white background with true color rendering. We offer PackshotCreator training in product photography and animation for professionals in the industry. Since 2003, our product photography specialists have trained thousands of customers, working with the latest Canon et Nikon technologies in combination with PackshotCreator photo solutions and other studio set-ups. 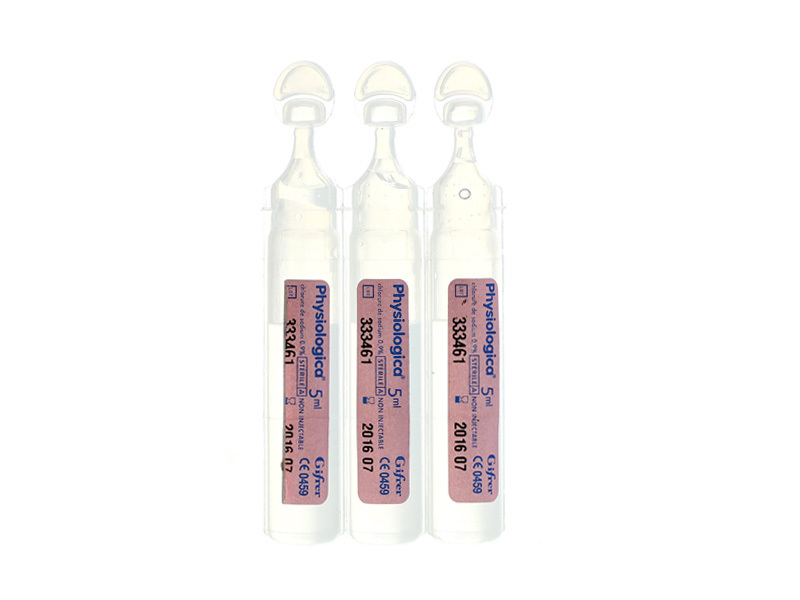 The goal is intensive practical work creating visuals for pharmaceuticals or parapharmaceuticals to understand and master photo shoot basics. You can choose between an initial one-day course or a full training cycle with specialization modules (360° animations, e-commerce, or even post-production). At the end of training course, you will be 100% ready to employ your photo solution and become your own product photographer. What are the benefits for pharmaceuticals? The progressive zoom enlarges the entire image (not just one section) to 20x, even when a parapharmaceutical item is 360° or 3D animated. 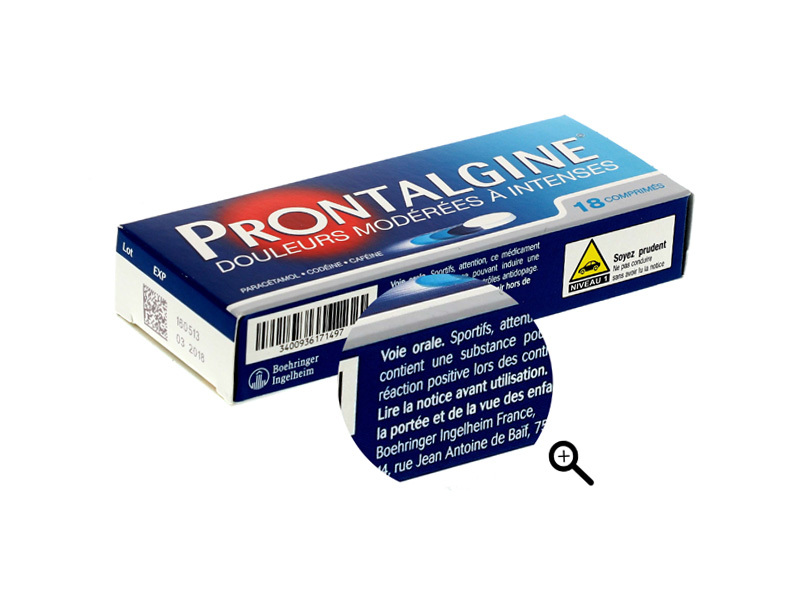 The client zooms in to see the packaging, then browses the entire image without losing the degree of magnification. Research shows that the more potential customers have access to detailed interactive visuals (360° animations, Focus Stacking), the higher the conversion rate. In the pharmaceutical and parapharmaceutical industry, there's a constant flow of new product arrivals and images that need to be updated. 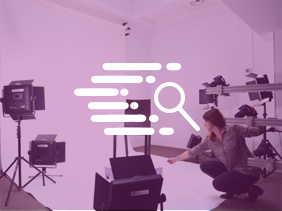 Whether you have 50 or 2000 items to photograph, PackshotCreator software eliminates return trips to outside service provides and standardizes photo shoots. You'll get product placement assistance, memorization of batch parameters to produce uniform images of items like make-up removers, gels, or skincare lotions, and simultaneous export of images to multiple file formats. Multi-shooting is one of the leading features to boost your image production. 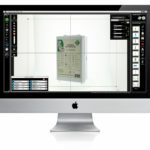 It lets you photograph several products in a range of essential oils and crop them automatically, creating separate image files in just a few clicks. With the PackshotOneClick feature, you can simultaneously export one file across multiple formats for all your media and communication needs.